Alaphilippe leads the classification one more week, ahead of Valverde. The Belgian, after winning his fourth different monument, totals 38 places. Julian Alaphilippe continues leading the UCI World Tour ranking one more week. Despite withdrawing from the Tour of the Basque Country due to a hard fall, with a view to recovering 100% before the Ardennes classics, the French enjoys a advantage over 3,000 points with respect to its more immediate pursuer, Alejandro Valverde. One of the greatest promotions in the classification is Ion Izagirre. After conquering the general of the Itzulia, the Astana corridor climbs 15 positions to be placed in the position 28. Emanuel Buchmann, thanks to his podium in the Basque race, manages to enter the top-50 climbing 20 seats. But certainly, the biggest climb stars Philip Gilbert. 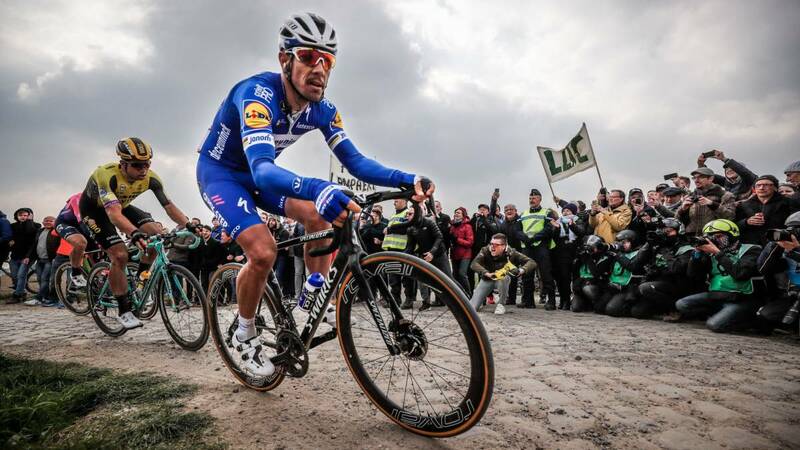 The Belgian reigned on the cobblestones of Paris-Roubaix on Sunday, which earned him his fourth monument in his career and a 22222 38 climb in the standings. By teams, the Deceuninck continues to lead with full authority and by nations makes own Belgium.